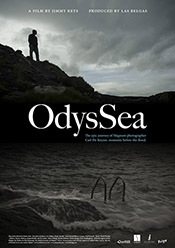 OdysSea - The epic journey of Magnum photographer Carl De Keyzer, moments before the flood. Magnum photographers have a lonesome profession. Carl De Keyzer traveled around the entire European coast. A four year journey travelling more than 75.000 miles along a coastline that is threatened to disappear as a result of global warming. 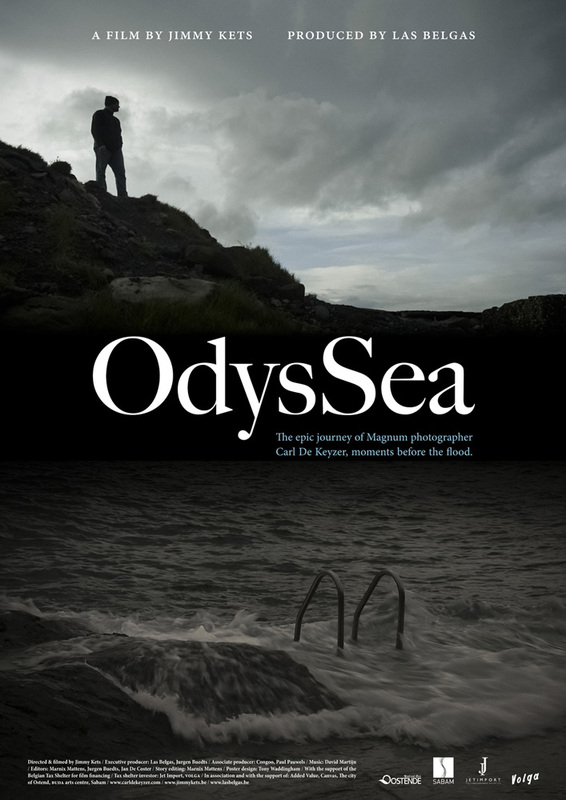 In 'OdysSea' Magnum photographer Carl De Keyzer, is documented by Jimmy Kets during this cumbersome and solitary trip. The result is an intimate and compelling portrait of an internationally praised Magnum photographer. David Martijn of Goose wrote the original music for the movie. the movie poster as pdf and film stills.